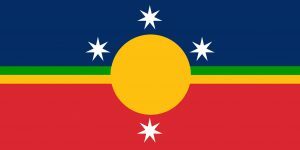 What are the best colours for the national flag? Vote for the design you think is the best by clicking on the square below the designs which is going to display the amount of clicks. These designs are based on the Australian landscape. Vast flat red earth blue skies with Southern Cross a little greenery and central sun to promote Aboriginal culture and reconciliation. 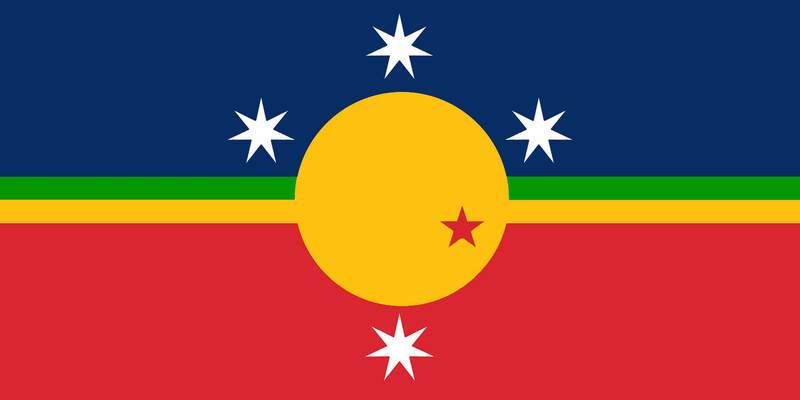 1 The content and symbolism of the national flag. 2 The history of Australian flags and colours. 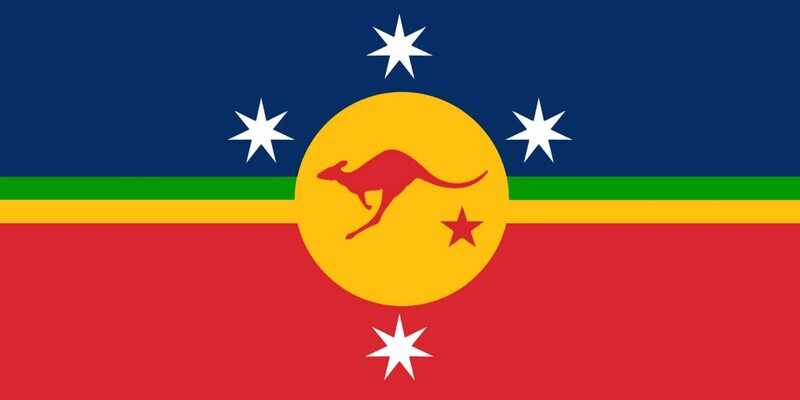 3 What are the best colours for the national flag?